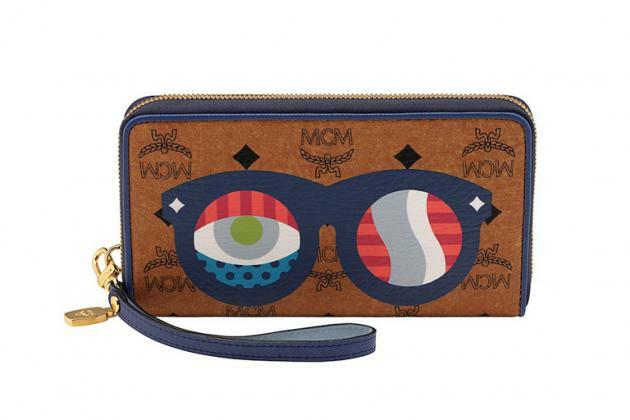 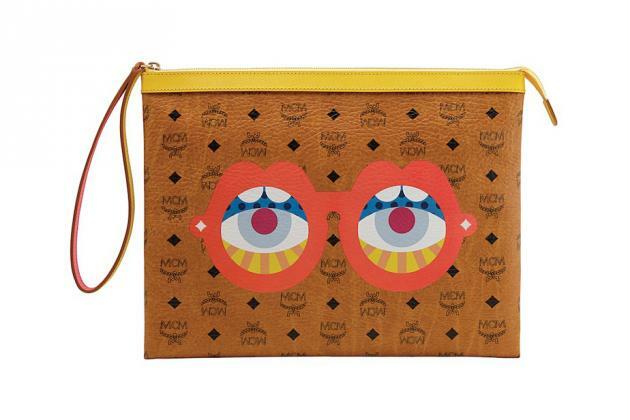 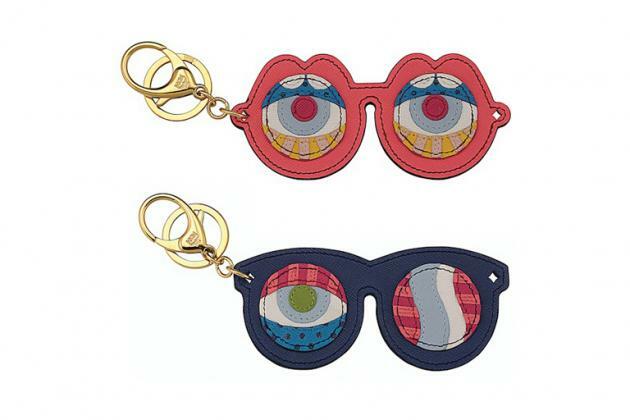 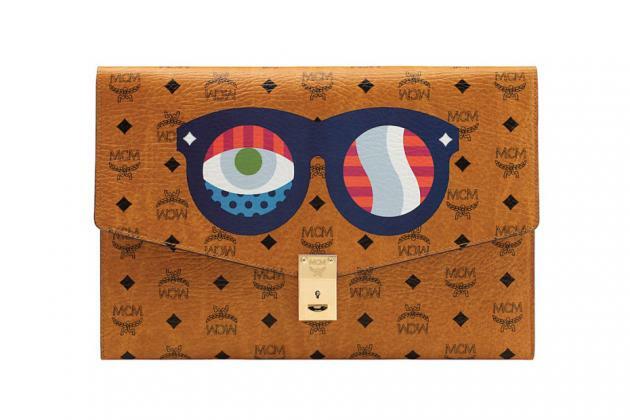 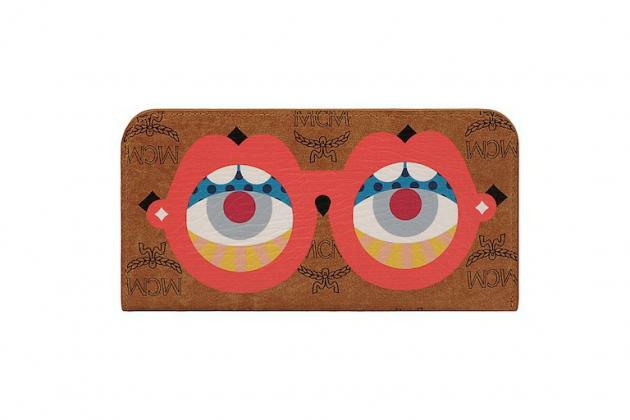 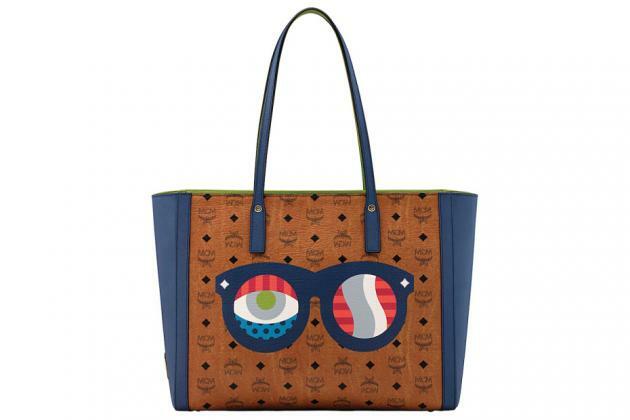 German label MCM is back with new quirky pieces to add to your closet. 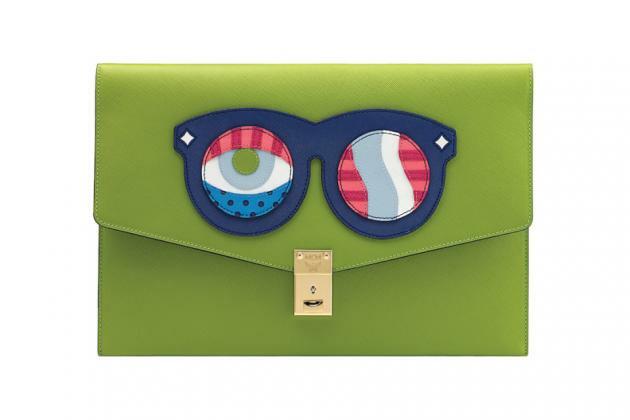 Teaming up with multi-talented art duo Craig & Karl, this collection of leather goods caters to both ladies and men. 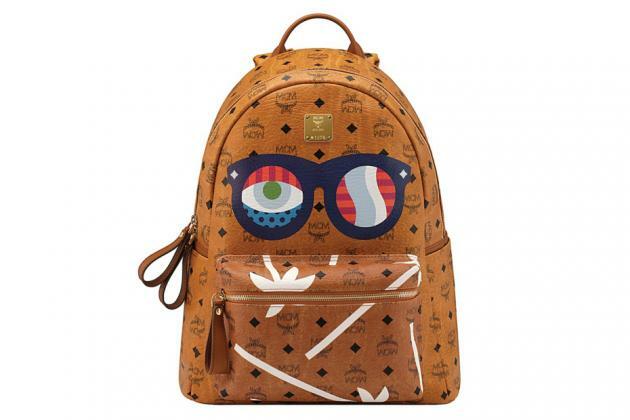 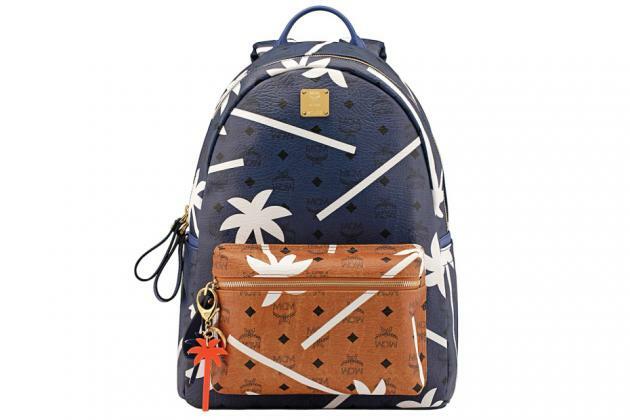 The collection features backpacks, briefcases, wallets, totes and keychains, clutches and handbags all adorned with Craig & Karl’s crazy eyes, palm leaves, wave silhouettes and other eye-catching motifs. 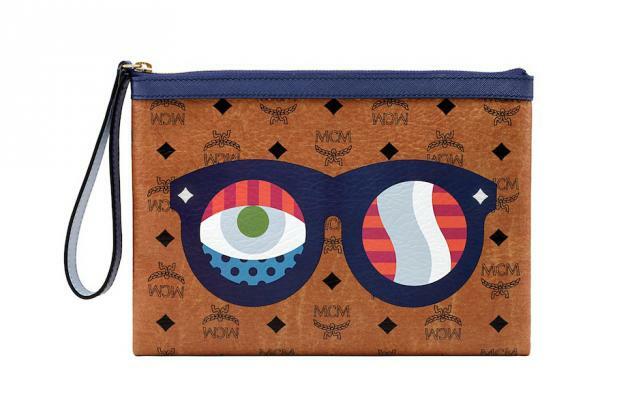 Available now at the London MCM boutique and other select locations.